Animal Planet has two shows that deal exclusively with exotic pets. Fatal Attractions produces piercing criticism towards people with large and dangerous pets. The newer, much more light-hearted reality program, Tanked, features the day-to-day chaos and humor at Acrylic Tank Manufacturing, the professional aquarium builders based in Las Vegas. Tanked is a show that might have sounded, due to its title, fated to fail. However, this clearly isn’t the case as the show has been picked up for more seasons (there have been five so far) and consumes a large portion of the network’s airing time. Unlike the pets in Fatal Attractions, save for some venomous species, fish are not dangerous and stay permanently contained to their aquatic enclosures. This is exactly why utmost care must be taken to stock an aquarium appropriately. Animal Planet (its motto is “surprisingly human”) has received criticism from fans over changes to the network. The once educational and animal-oriented shows have now been swapped with sensationalistic and rapidly-paced reality TV that focuses more on humans. Animals are now portrayed as villainous when they attack humans. The network also covers silly mythical creatures like mermaids, dragons, and Bigfoot. Tanked seems to be a good example of this with a format similar to Pimp My Ride. Fish are seemingly added to a tank as soon as it is filled with water. Tanks are given no time to mature. Tap water is added to aquariums. Tanks with no live rocks. Too many fish/overcrowding in tanks. Typical staged humorous antics that are a trademark of this particularly noxious (but unfortunately engaging and entertaining) type of programming are prevalent in the show. This alone is not an issue. While the program uses editing magic to fabricate its own reality, it is glossing over the very real hobby of animal husbandry and the harvesting of extremely delicate species. This has a real impact on real life animals. The fact of the matter is that Animal Planet hasn’t been too kind towards the topic of keeping larger exotic pets. The network seems to question the sanity of the now deceased pet owners. Yet the network now actively promotes a reckless approach to a popular exotic pet hobby (yes, marine fish are exotic pets) with an undeniably high mortality rate. Fish, like all animals, have physical and psychological needs. They can become stressed (often fatally) if their environment does not meet these needs. 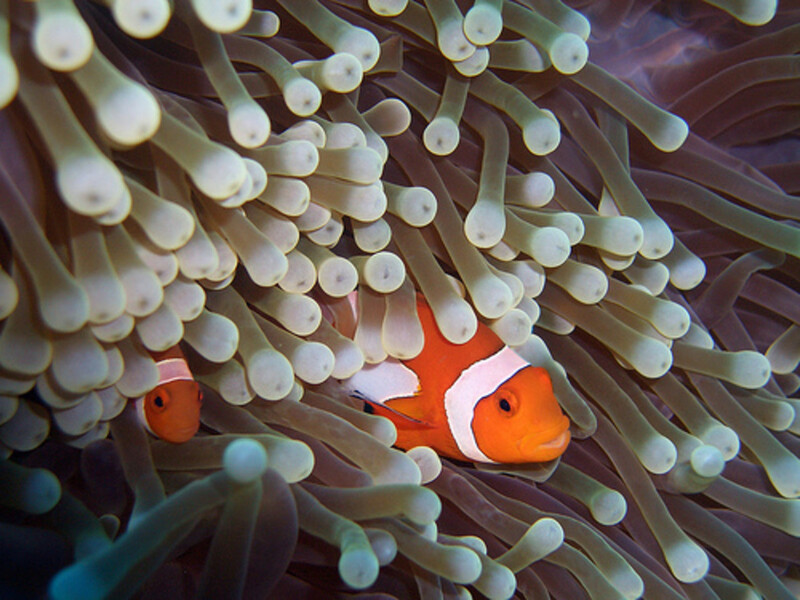 Fish (of which most in the show are from the ocean) vary in their behavior. Some are open water swimmers and others may be more sedentary or slow-moving (benthic), forging on rocks or waiting for their prey to come to them. Yet to most people, a fish is a fish. They are obviously not interactive pets, nor are they often viewed as companions. 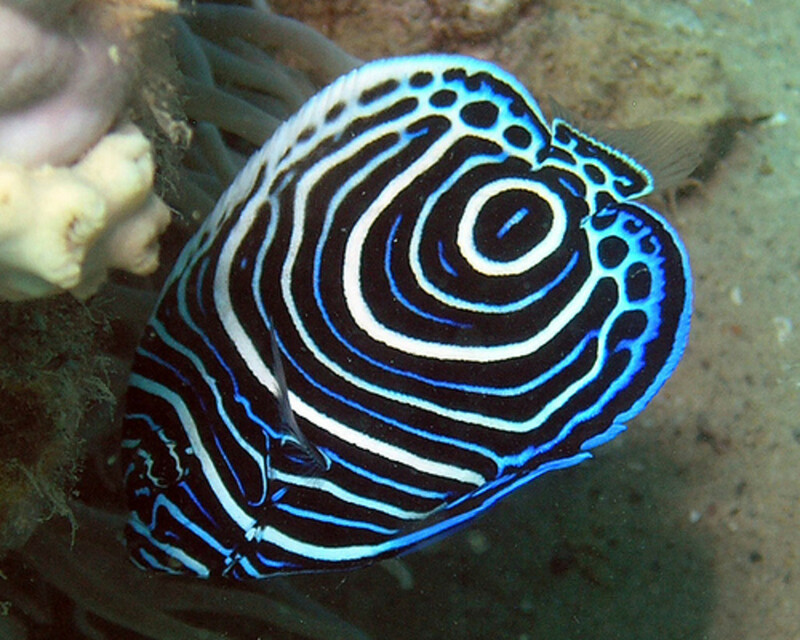 Fish essentially serve the purpose of being living ornaments. As such, they are prone to end up in the hands of owners who lack experience or the willingness to commit to a higher standard of care. The death of a fish is not often seen as a need for husbandry improvement, but as a need to buy a replacement animal. This site is massive with many sub-forums covering a wide variety of topics. The place to be if you are interested in tanks from .5 gallons (pico reef) up to 40 gallons. Warning, avoid the jerks in the 'lounge' forum. The place to be if you're interested in sharks and other large fish! Vast knowledge is a prerequisite if the animal is to have a relatively good chance of surpassing 5 years of age, particularly with marine fish. Most of these species are imported from tropical oceans all over the world. Many will die in transport and even more will not live long in aquariums. Species bred in captivity are not common. Only a few have been successfully propagated in controlled environments. Basically, unless stated otherwise, a marine species has certainly come from the wild. I am a staunch supporter of pet ownership, but facts are facts. Not much is known about how long these fragile animals may live in the wild (they are low on the food chain), but aquariums can be rather harsh environments that fluctuate frequently. The smaller the tank, the harder the water chemistry is to maintain. Even a simple power outage can wreck a delicate tank environment. Things to consider before getting a complex aquarium includes having extra generators and having gallons of extra water on hand. 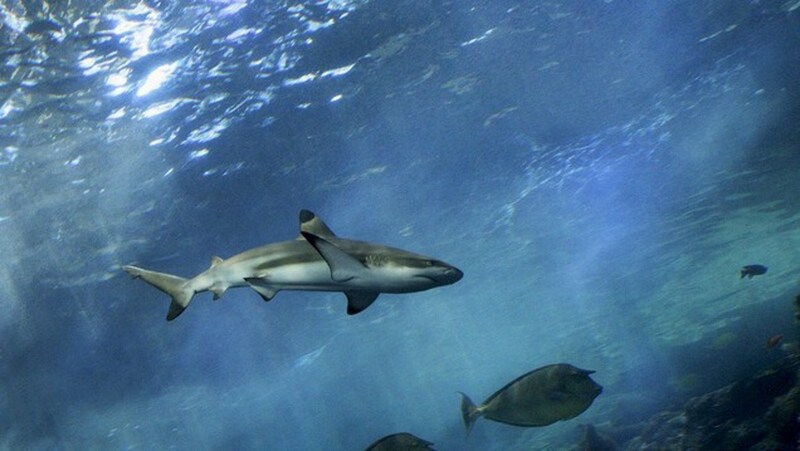 Sharks are always popular with people, and only a few species are suitable for home aquariums. Some species can't even survive in large aquariums. Most sharks actually depend on particular swimming patterns to breath efficiently. You can see why issues would pop up with their confinement in a rectangular enclosure. The tank in the video above is enormous for a home aquarium, yet it is not anywhere near big enough for the black and white tip reef sharks placed in there. The problem with the plan of just donating them when they get bigger is what to do if a facility can't take your pet. Perhaps an aquarium has agreed to take Morgan's fish for publicity, but it is not good to encourage other pet owners to depend on zoos for discarded animals. Do the unique and artistic tank designs featured in the show meet the needs of the fish? The main objective of the crew of Acrylic Tank Manufacturing appears to be providing their client with amazingly constructed aquariums that are impressive in appearance. Brett Raymer and Wayde King, the brothers-in-law who own the operation, indeed do amazing work, give or take some of the playful tackiness that may turn off more serious aquarists. However, once the regal tanks are constructed and the fish are added, problems can sometimes ensue. Fish are shown in the program as being selected for their looks and the aesthetic needs of the client’s project. The third episode in the first season had unplanned specimens added just to provide a more dazzling display for the client's planned marriage proposal. This gives the impression that all fish are compatible with each other or comfortable in any tank that’s relatively large. Many of the stylish designs featured in the show have sufficient gallon amount, but are vertical and slender. One wonders if fish used to swimming horizontally can be affected negatively by these designs. This is probably the biggest issue that has many aquarists have with the show. 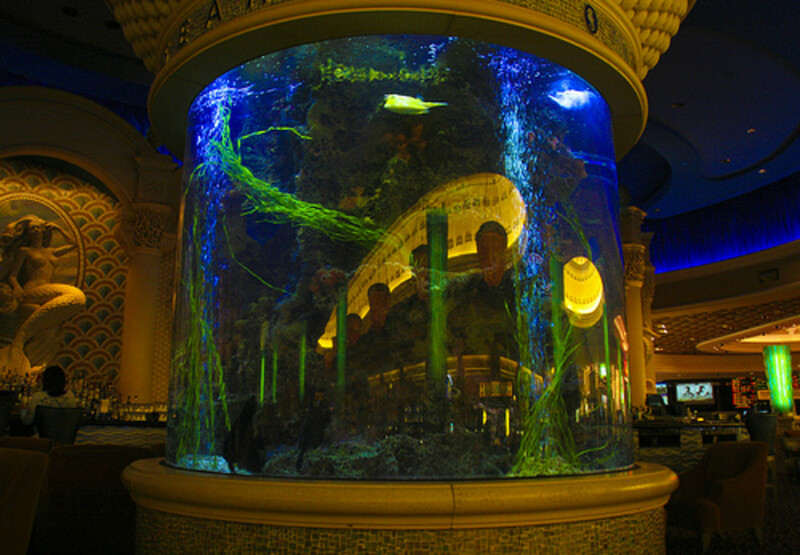 Aquariums are indeed like a fine wine in that they get better with age. The longer you wait to add fish to your new aquarium, the better. 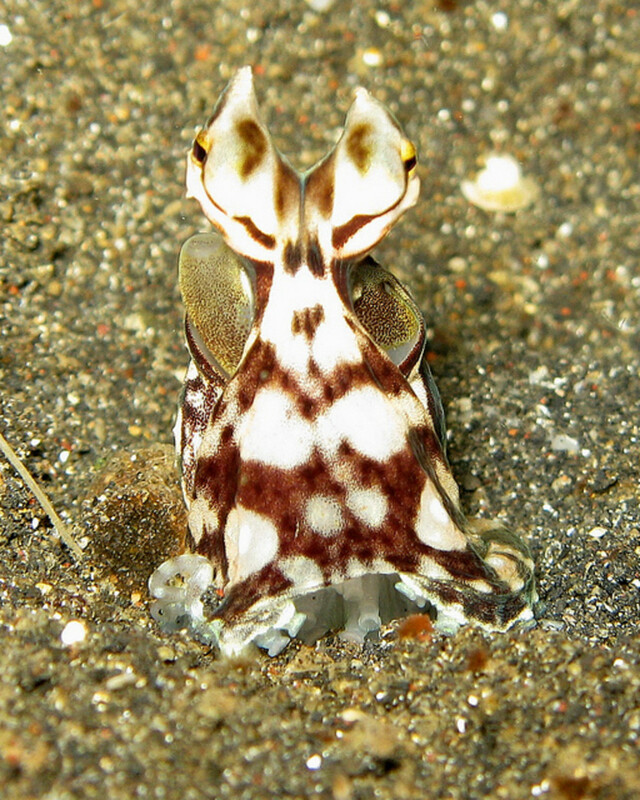 Aquatic animals are sensitive to changes in the water chemistry. 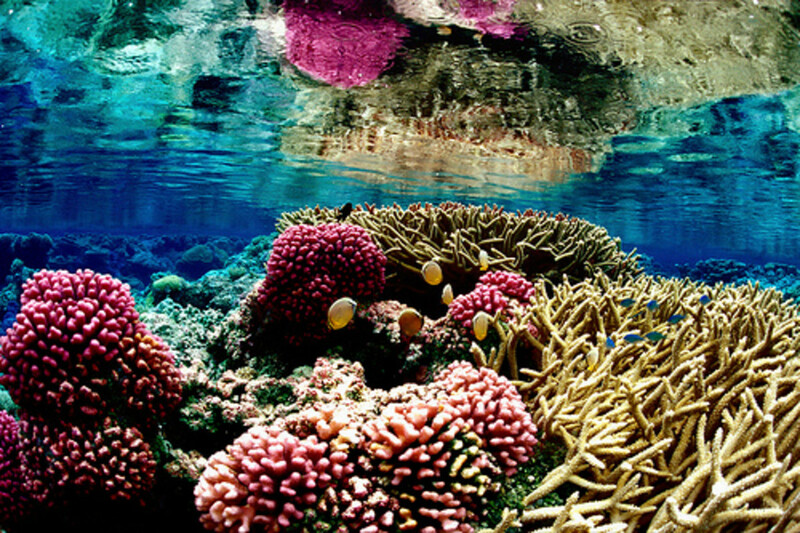 Invertebrates like corals, sessile fan worms, and anemones are even more delicate. While you can get away with immediately adding animals to a tank fairly, it is difficult on them. It is even more taxing if multiple species are added simultaneously. For decorative purposes, many of the tanks featured in the show are nearly packed to the brim with fish. This is pleasing to the human eye but may be a problem for the animals, especially those that are territorial or non-schooling. There are many rules of thumb for stocking floating around the internet. For small tanks, it is recommended to have only one fish for 10 gallons, with perhaps up the 3-4 small fish in a 20 gallon tank. Stocking will also depend on the specific needs of that species. Schooling fish obviously benefit from the presence of their conspecifics. It is probably a good idea to let open water swimmers have enough room to swim straight without crossing paths with other fish constantly. Saltwater fish usually need more space and a lower bioload (amount of fish vs. gallons), as too many specimens will produce waste that will result in higher nitrate levels (larger tanks can deal with this problem with efficient protein skimmers.) Freshwater fish can deal with higher nutrient levels a little better. 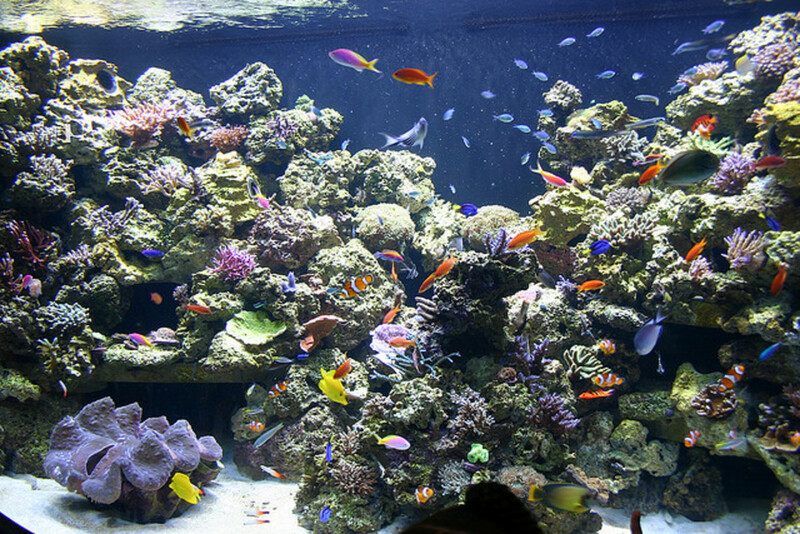 Marine aquarists strongly recommend the use of filtered water, either distilled or reverse osmosis/deionized (RO/DI). 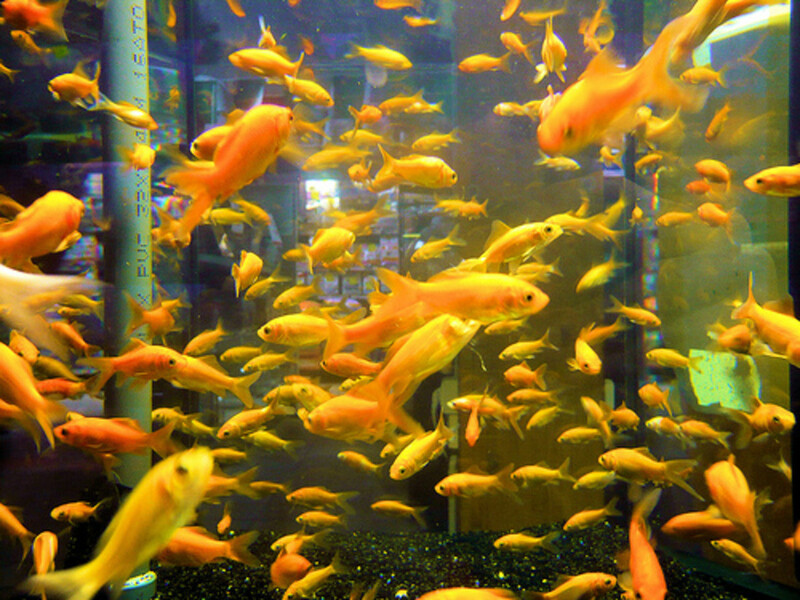 Many owners of large aquariums purchase the latter filter, and owners of smaller aquariums often buy this water in stores. So as a novice can see, there is a lot of essential beginner information not presented to viewers of the show. Many other essential aspects of maintaining aquariums are lengthy and exceed the scope of this article. It is evident that the show is heavily and deceptively edited. They likely omit when the guys perform crucial (but boring) water tests, discussions involving the long-term care of the species chosen, and the intricacies of maintaining and cleaning the aquarium so that they remain presentable and healthy. The show being what it is isn’t the fault of the people featured in it, and their occupation involves giving some very well-off clients exactly what they request. In fact, the first episode had one of the guys explain the importance of adding fish slowly and letting them acclimate to the new tank. I can’t know to what extent, if any, that these builders attempt to persuade their clients to shy away from difficult but often desirable species. The show makes it appear as though Wayde and Brett pick the fish (with the exception of the shark requests), and the client usually has the animals explained to them. Tanked has a golden opportunity to turn its success of gaining viewership into providing some education for people looking to get into the hobby of fish-keeping. Brief mentions of some of the things I've mentioned here can be included, either verbally or with little footnotes at the bottom of the screen (right now, this area is dedicated to little titbits about the cast and other on goings.) 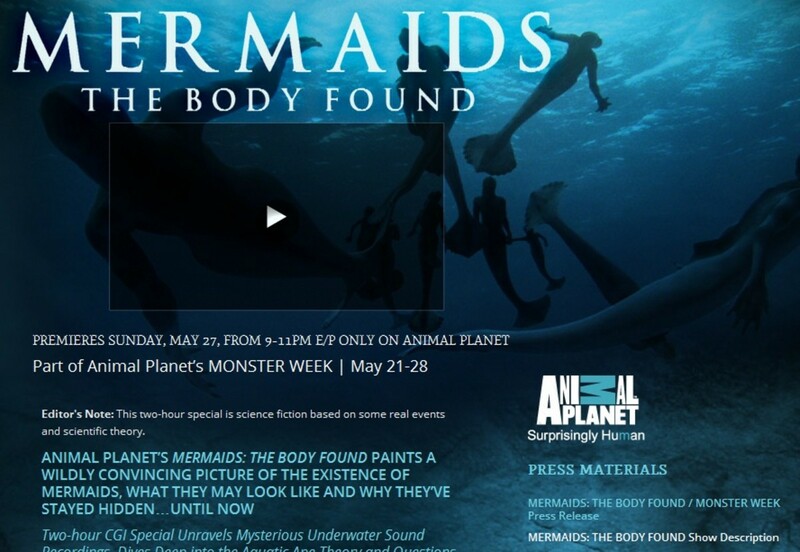 Animal Planet can provide a website that has an introduction to saltwater keeping, and perhaps a little background on some of the conservation issues involved with the collection of certain species, and advertise the link before the credits. This would be a sound way of acknowledging these relevant issues while not jeopardizing the entertainment value of the show. Remember that fish in your tank can never leave, so be very mindful of this when stocking it. It would be great if a show that got into the gritty facts of aquarium keeping could be presented on a hobby channel, akin to the shows they have on gardening, in the future. Has "Tanked" inspired you to start an aquarium? As a person who has been taking care of Saltwater habitats for the better part of 30 years I was wondering if we were missing a big portion of what is going on behind the scenes in Tanked? The most important part of setting up any tank environment is letting the nitrogen cycle work its magic. Keymu money doesn't make them less of a thug. The last episode that was on, Jorden winery and Wright Preschool! LOUSY JOB !!!! At the preschool, they put 30 fish in the tank................. They ALL DIED!!!!!! Something called A HEATER (even I know that much) was never installed!!!!!!! So All the Preschoolers got to watch the fish die! HOW DARE YOU!!!!!!!!!!!! This show is clearly staged or acted, this cannot be argued. It is very sad that exotic creatures are being treated as eye candy or toys for wealthy B list celebrities on this show. These animals are unfortunate when they earn an appearance, this show is a joke. Help an autistic school or something with a cause, not your ratings. I hate this show (but I love fish). It would be far better if the 2 hosts did NOT act like 8 year old bullies and acted like adults. 99% of the fish are captured off the reefs. They will live a few short months and die. These fish cost from $ 145 for a tiny clown fish up to several thousand dollars for a large angel. The rappers and NFL thugs who seem to be on every show will quickly grow tired of this new novelty as soon as the $$$$$ start to die. Animal Planet should be ashamed for running this show as is. Someone needs to do a YouTube on the turn-over of stolen marine fish. It's too high a price to pay just so these morons get a giant pay check. Can you imagine Tracy Morgan waking up one morning and finding His $10,000 black tip shark dead ? It won't be pretty. Sure are a lot of haters here. Hi Debra, I am not affiliated with Tanked. I believe your tanks are dangerous for aquatic animals. There's no care for the animals only the tanks and the money. And, since one of your uncaring guests is A. Brown, one of the unpatriotic, kneeling for criminal nfl thugs...I will never watch your show again. They are disrespectful to the LEOs, military, veterans, flag, anthem, and country...they are losers. What was not addressed in the article is where the fish came from. "But do you really know where those saltwater fish come from? A full 98 percent—yes, almost all—species of saltwater fish currently can’t be bred in captivity on a commercial scale. They must instead be taken from ocean reefs. And how is that done? Most of the time, with sodium cyanide." 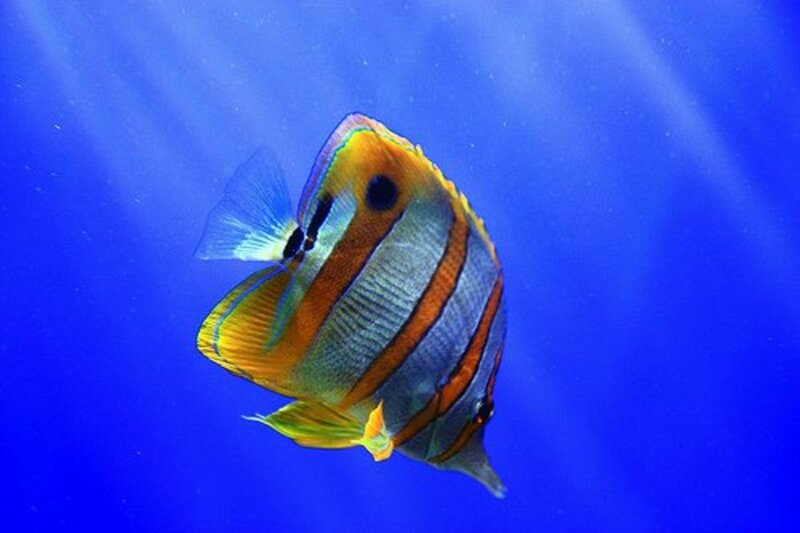 That is an Emperor Angelfish not a Koran!! I hate these shows. They are retarded. I saw one episode of some tank show (I don't know if it was Tanked exactly or some spin-off show similar to it) that was being made to exist right behind a pitcher's mound. Why. Just why? I agree mariekbloch. I wonder if they just make up the parts with the clients not choosing the fish though? "Surprisingly human" is right; it's all about the human's interest, not the animals. Absolutely - but like I said there are a lot of ways to minimize those risks. Setting up a tank overnight and throwing a bunch of livestock in all at once is not the way to achieve this. You can't even do that with chickens. What if one's diseased? The whole flock dies. It's not rocket science. Really. But the show makes it seem it is. Depressing really. Thanks Theophanes, I think the show can emphasize the time aspect of this hobby more, but we must admit that even when done properly the hobby has a significant impact on the livestock involved. I have to disagree - I don't think this show can improve. Why? Because the people on the show seem to be CLUELESS about what they're doing! The first thing I saw was one of them taking a puffer fish OUT of the water and letting it puff up with AIR. HELLO, this is not natural, it usually kills the fish who normally puffs up with water! And then they pick weird combinations of fish for looks only - tossing in whole schools of solitary fish while at other times putting only one schooling fish in there. And the tanks... just wow... making a tank skating rink that you can skateboard on?? Those fish must be loving all that noise and chaos! I'd be surprised if any of the fish filmed on the show last past two weeks. Seriously. Have these people ever heard of quarantine?? Anyone who has any any group of animals should know the basics of quarantine. I'm sorry, you're an idiot if you don't. I entered the salt water hobby because my boyfriend has been into it and if there's anything I can say about the saltwater hobby it's this: to do it correctly it is painstakingly slow (far too slow to make a fast-paced TV show from) and it also requires extensive knowledge. For me I wanted to get into the hobby to breed some of the fish that do breed in captivity to ease the burden on the ones being captured in the wild - to see a TV show like this does nothing but make me yell profanities at the TV... it is a great disservice to proper aquarium keeping in all its forms. I haven't really watched a lot of Animal Planet since they started airing all those Animal Cops shows 24/7. Far from making me happy the animals were rescued these shows just left me feeling disgusted, angry, and depressed at the society by and large. Is this is what they're going for? To alienate the largest audience possible? Sometimes I wonder. Sorry for the rant. you're article was well put together and much appreciated. Voted up. Oh I'm sure people don't stop loving animals due to this channel, I do actually attribute animal love to many misguided attempts to 'liberate' them. Fish might be overlooked, however. Between demonizing non-domestic animals and their owners and stupid shows like this that make fish out to be nothing more than disposable ornaments, Animal Planet has been crappy since Steve Irwin died. I used to love the old Jeff Corwin Experience and Mutual Of Omaha shows as a kid, and I even think Animal Planet had been my favorite channel before Cartoon Network ever was. I know what it's for. I don't think you've read this article. I've never been to a hobbyist convention so I don't see what that has to do with me or this article. You can't be sure of anything other than your speculation as you clearly have some bias for this program that makes little sense. I'm not putting them down for anything other than the aspects of it that may cause more poorly thought out aquarium purchases. It's just a fact that the fish are treated more like decorations than pets, so that's just setting people up for failure. And once again, the episode that inspired me to write this -was from season 3-. I did not see all of the episodes but I've seen enough. its television and made for entertainment purposes. plus you don't know what goes on behind the scenes. have you ever been to an aquatic convention with all hobbyist's?They have set ups in all of their booths filled with corals fish etc. That they set up in 1 or 2 days with no editing and no behind the scene magic. How do they do it with low mortality rate? These are the same people that are bashing this amazing show. Do your research and find out. These guys have been in business for almost 20 years I am sure they have more expertise combined than anyone in the marketplace. Like I said watch season 3 they have made tremendous strides in educating the public. Yes, hopefully it's not as bad as it seems. Animal Planet, History Channel tow channels we used to love for their programming. Now their programs are more aimed for the "reality Show" audience, full of outrageous things that evidently make money. I've never watched this program, but you make me feel sad for the animals. Mike, that's nice for your kids (although I found it odd that you consider watching TV as a wonderful improvement over video game playing). My article is about the aquarium hobby, which as I stated already has a high mortality rate for the fish involved. I would guess that marine fish surviving past age 3, when they are capable of living much longer, is very rare. So that means something caused their deaths, and people should not just rush out and by fish as decorations. Especially when the tanks are about the needs of an aesthetic purpose over welfare. Season 1 and 2 are the only seasons that I scanned profusely since that was available on Netflix, although just because they came out three years ago doesn't excuse them or stop them from being replayed. I believe the Tracey Morgan episode came out this year, and that inspired me to write this article. The baby bottle tank was potentially cruel, and I don't want misconceptions spread about sharks in the home aquarium. You're probably right about the money part, but along with that the standards for distributing these creatures need to rise. to educate the client prior to selling them fish, coral etc..you reference season 1which was 3years ago I have seen vast improvement in the information these guys relay to the public. Because of theses guys there will be many kids aspiring to be marine biologists and conservationists because o them. In my opinion the aquarium hobby and aquarium store owners should thank theses guys for single handedly changing the industry and putting money in peoples pockets.Most of all they are a great family that shows amazing family values and they put a smile on your face no matter what. How many family shows can you watch with your whole family. Thanks a lot Suhail, I loved AP back in the day too. I really miss 'Emergency Vets'. They've changed their format to appeal to a younger audience with a focus on males in their early twenties. I liked this article immensely. It is very informative and interesting. I used to be an avid fan of Animal Planet in the 90s, but now the show has become reverse of what it used to be. Most of its programs seem to put wild animals in stress. 'Call of the Wildman' is another such show. 'Tanked' is a funky show that is totally what a professional aquarium isn't. I have seen building of some public aquariums and know how delicate the whole 'environmentalization' of the habitat is. It takes months before fish is introduced to their aquatic environment. Yet, Animal Planet treats them in a real reality show manner. I am sharing this excellent article for others to read.